A perfect OEM style resto from Nicholas Cappadonia from New York USA. 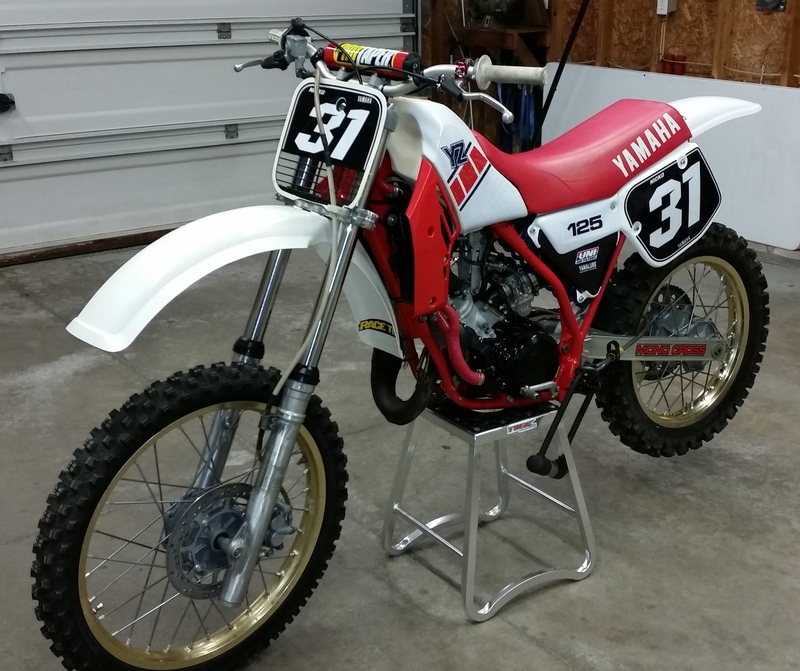 Nick used our plates and Tank decals to complete his re-build and very nice it looks too. Can you bear to get it dirty Nick?